Experience the life altering vibrations of the Himalayan Singing Bowls! We’ll talk with certified practitioner Carol Cannon about their history, a variety of uses for the bowls and how to choose a bowl for yourself. 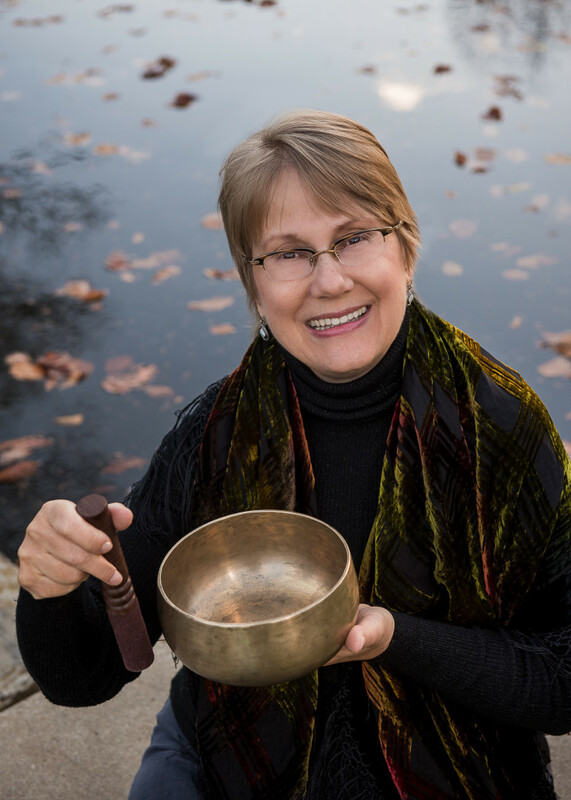 She will also lead all attendees in a meditation during the call so that you can experience first-hand the sound therapy benefits of these bowls. Get ready to dial in, close your eyes and let your mind go on a new journey.